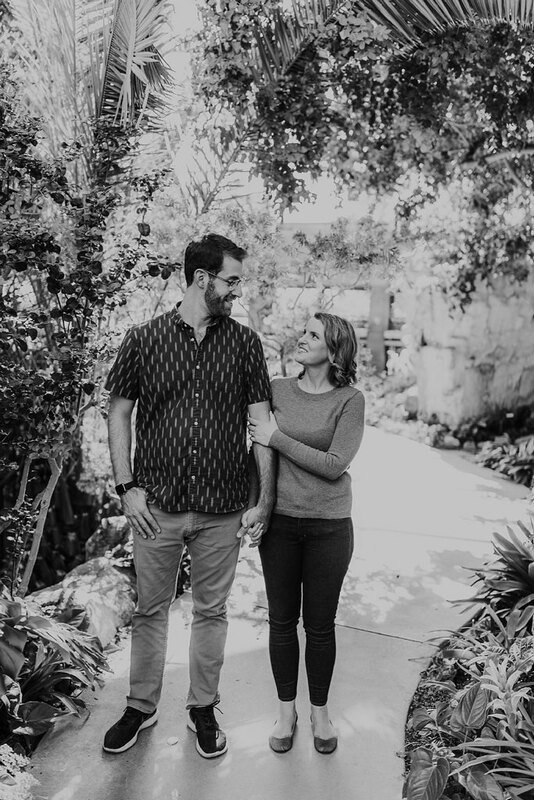 In a love story that can only be a sign of pure modern romance, Randy and Elizabeth found each other on a dating website about 4 years ago and hit it off with a mutual love for good food (tacos being one of Elizabeth’s faves) and coffee. 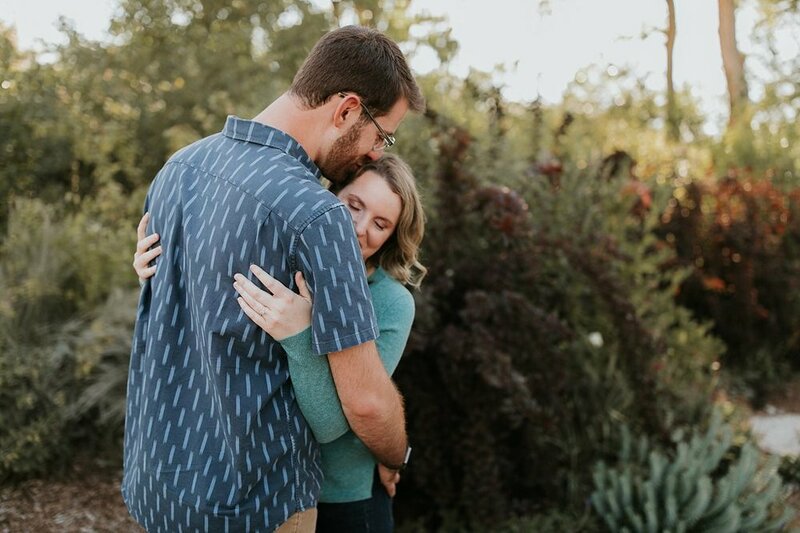 These babes currently live in San Francisco, CA with their lab mix Ryno and got engaged last year at Thanksgiving! 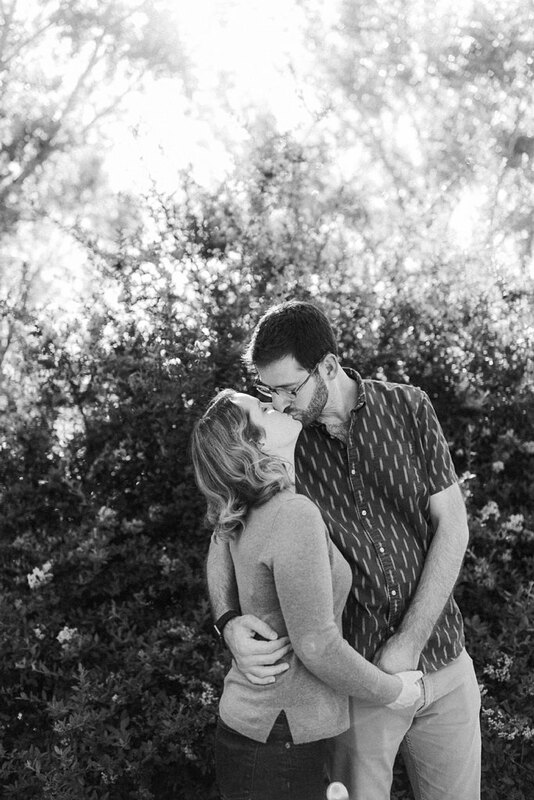 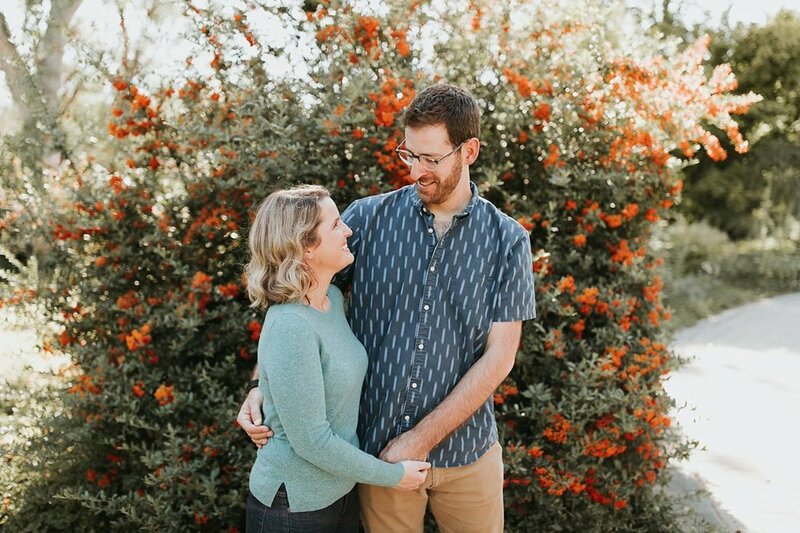 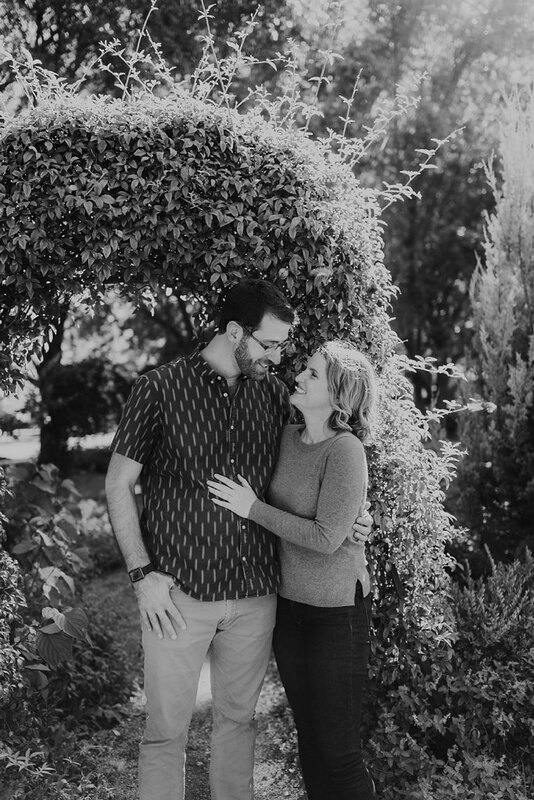 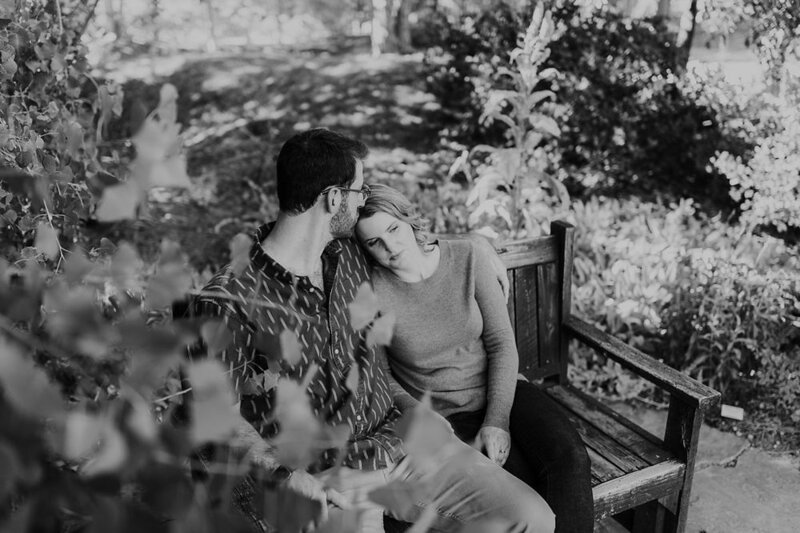 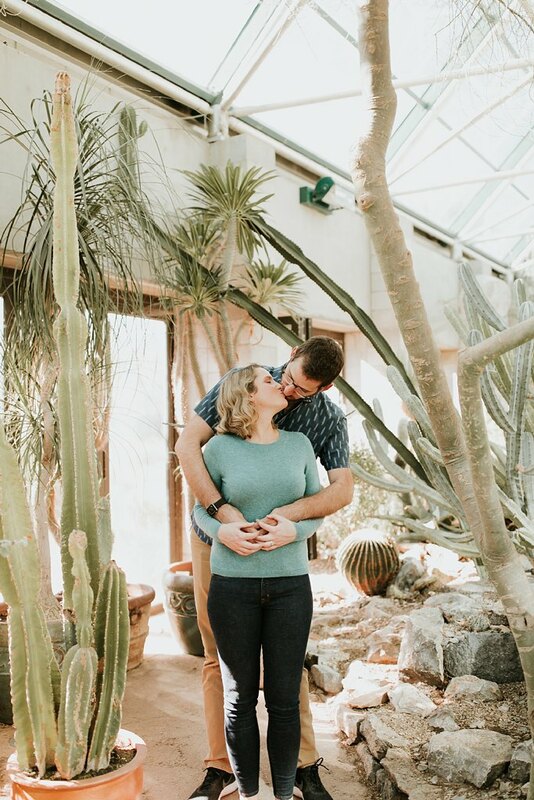 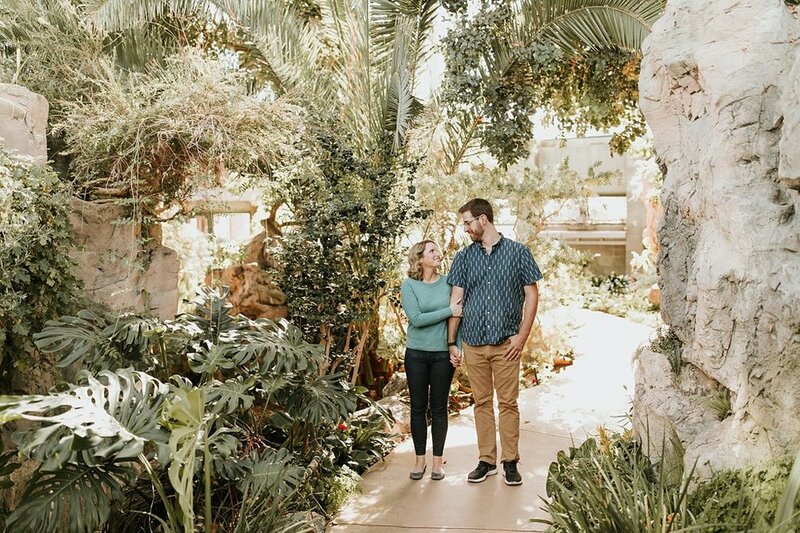 Randy and Elizabeth are getting married this fall at the Santa Fe Opera and we just know that their classic, elegant wedding is going to be amazing!